Etsy is a magical place; if you’re ever looking for something really specific, you can usually find it there. 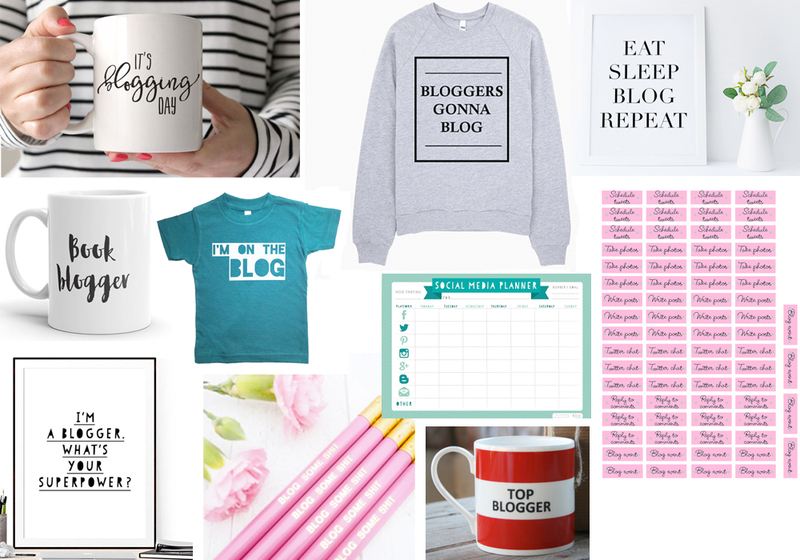 Like blogging accessories! I’ve found a whole load of mugs, prints, stickers, t-shirts and more, all at awesome prices! Check out my finds. Got any favourites? I think Jenson needs that t-shirt.